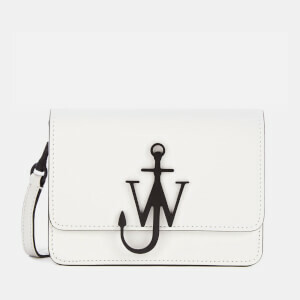 Mini cross body bag from JW Anderson. 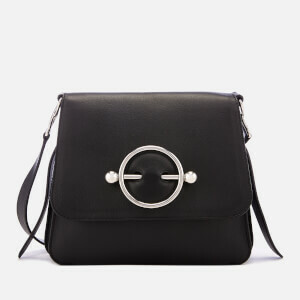 Crafted in smooth black leather, the bag features a magnetic flap fastening, a compact suede-lined interior and a rear slip pocket. 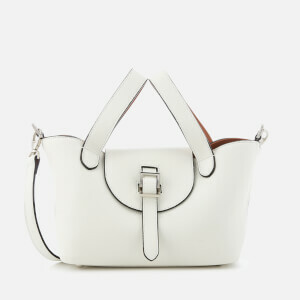 The adjustable shoulder strap can be removed to create a clutch bag. The iconic logo with anchor motif appears at the front in gold-tone metal. 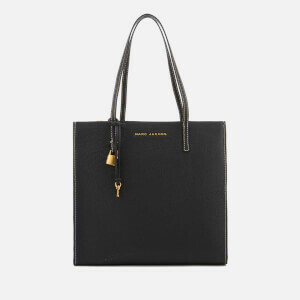 Dust bag included. Dimensions: H: 12.5cm x W: 17.5cm x D: 5cm. Strap Drop: 49cm.